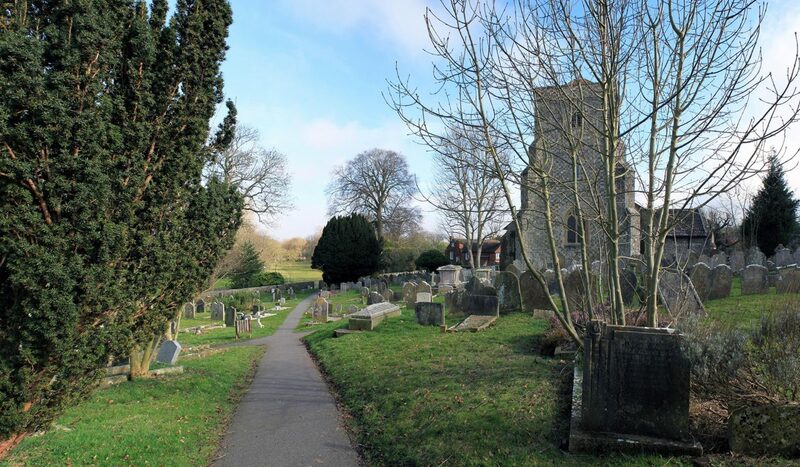 Influence was commissioned by Horsham District Council, as part of a team led by James Weeks of Built Heritage Consultancy, to assess and review the landscape that contributes to six of the designated Conservation Areas within the district. 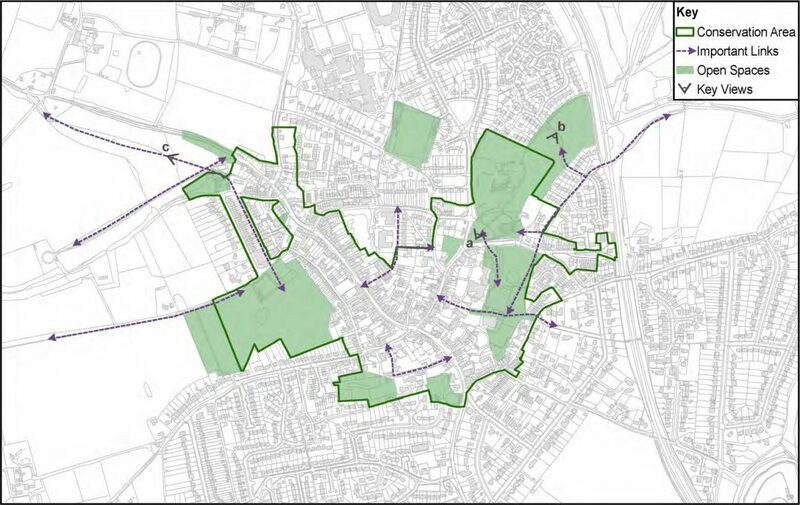 This work formed part of an update to the Conservation Area Appraisals for the settlements, which the Council required in a response to significant growth pressures in the area. change associated with development pressures. 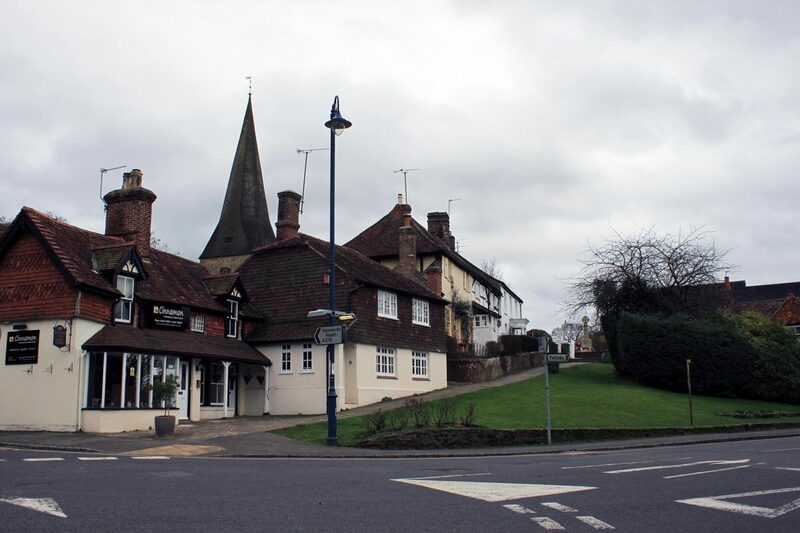 The work carried out by Influence forms an integral part of the now updated Conservation Area Appraisals for Pulborough, Billingshurst, Henfield, Steyning and Storrington. The Appraisals deliver an informative and up to date description of each Conservation Area, and provide a working tool for development management in Horsham. We hope that this leads to updates to other Conservation Areas in the district.